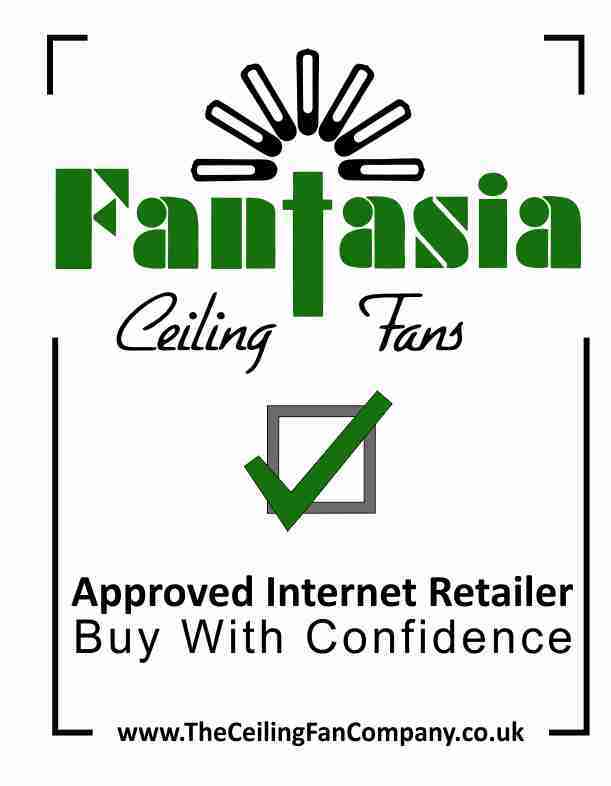 The 3-speed Whirlwind desk fan is new to the Fantasia range and offers outstanding air-movement but quiet operation. 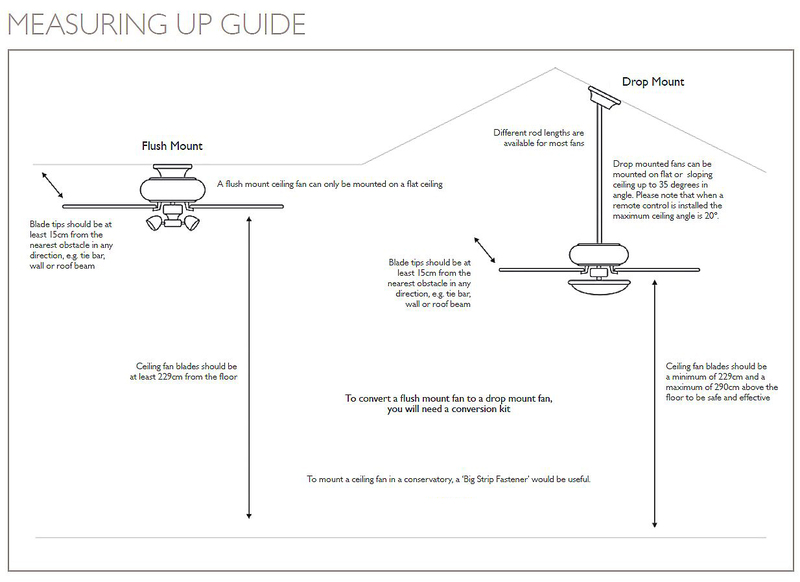 Optional oscillating base and adjustable head. Click the button below to add the Whirlwind Desk Fan to your wish list.